Nominated for Classical Composition of the Year by the 2016 Western Canadian Music Awards! Songs from the Rainshadow’s Edge is Redshift Records’ first EP, dedicated entirely to the music of Benton Roark. This five part song cycle is lushly orchestrated and features the shimmering vocals of Canadian soprano Kathleen Allan. Roark acts as his own librettist, exploring the dark and complex theme of depersonalization with results that vary from whimsical to haunting. Songs from the Rainshadow’s Edge is also the debut recording of Arkora, a Toronto-New York collective dedicated to contemporary vocal chamber music. Co-founded by Allan and Roark, Arkora boasts a dazzling roster of young professionals from both sides of the border. Arkora (www.arkoramusic.com) is a new music collective dedicated to contemporary vocal chamber music in its many forms. The group debuted in July of 2014 at the Sound Symposium Festival in Newfoundland and continues with a release of Benton Roark’s Songs from the Rainshadow’s Edge on Redshift Records, performances at Roulette in Brooklyn (presented by Ear Heart Music) and Studio 16 in Vancouver (presented by Fugue Theatre), and cross-disciplinary collaborations with artists such as Austin-based film-maker Jeanne Stern. This array of projects aptly reflects the collective’s multi-pronged mission, which is defined by collaboration, commissioning, recording, and innovation in concert production. 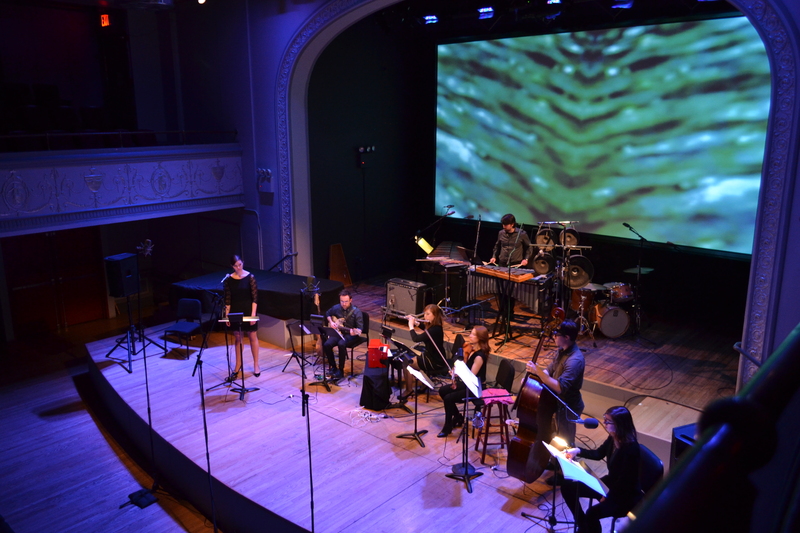 As an ensemble, Arkora is made up of a rotating cast of affiliate artists from all over North America fluent in genres diverse as early music, indie rock, contemporary chamber, and black box opera. The collective is spearheaded by composer-conductor-soprano Kathleen Allan www.kathleenallan.com and composer-producer-writer Benton Roark www.bentonroark.com. Benton Roark’s music has been described as “ardent and soaring” (The National Post), “divergent” and “trippy” (The Vancouver Observer), and “a dark and interior vision” (The Georgia Straight). His work has been commissioned at home and abroad by companies and ensembles such as Tapestry Opera, Triplepoint Trio, the Bozzini Quartet, retheatre, the Victoria Guitar Trio, and the Erasmus Foundation. 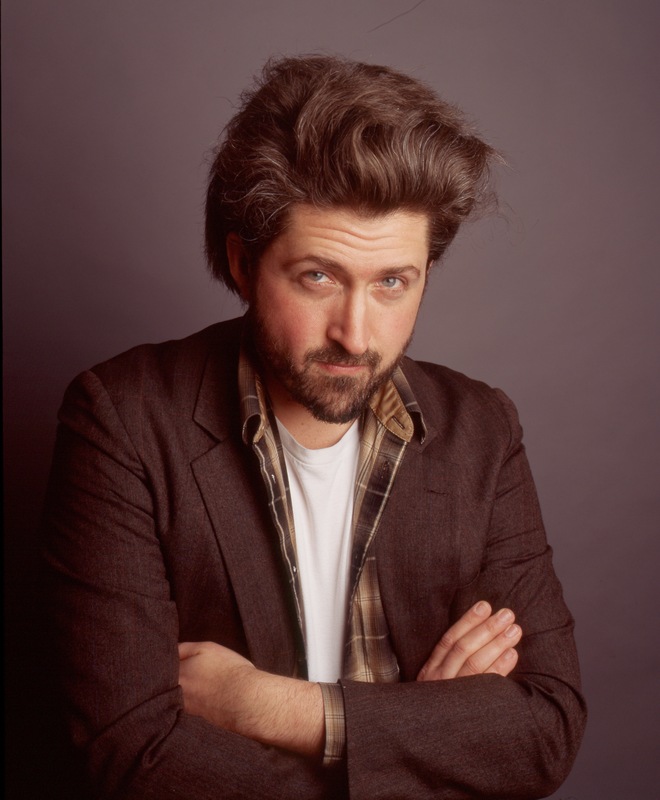 Roark has also enjoyed critical acclaim as a performer of his own music as a bandleader and solo artist (“a crafty folk experimentalist”, Creative Loafing Atlanta). Over the past few years Roark has worked increasingly in the experimental music theatre realm with projects such as Shadow Catch (“an evocative score”, The Bulletin), Songs from the Rainshadow’s Edge (“a dream-like state”, Musetta Stone), and Tap:Ex Revolutions (“a fluid, riveting experience” Schmopera). Current projects include work with Toronto’s Tapestry Opera, Vancouver’s Fugue Theatre, and Chicago’s Striding Lion Performance Group. Roark’s work can be heard on a number of recordings, including the Bozzini Quartet’s À chacun sa miniature, Mark Takeshi McGregor’s Sins and Fantasies, Arkora’s Songs from the Rainshadow’s Edge, and three records of original work with Rollaway and The Benton Roark Band (“dirty-southern-gothic-rock-country-folk”, Discorder Magazine). Roark holds degrees from Oberlin College and Conservatory and the University of British Columbia, and he has been a resident artist at the Banff Centre,The Atlantic Center for the Arts, and the American Conservatory at Fontainebleau, where he was co-recipient of the Tournon Branley Prize for collaborative work in architecture and music. A tireless arts advocate, Roark has held directorships with non-profits such as Vancouver Pro Musica and Redshift Music Society, and he is currently Co-Artistic Director of Arkora Music.